Ontario has a rich beer culture with tastes inspired by our varied landscape. There’s no better way to enrich your fall than with a sampling of craft beers, ciders and nibbles from various best beer festivals in and around Ontario. Enjoy a Great Lakes brew, Muskoka Ale, Prince Edward County Pilsner, or a Niagara Region lager at one of our 232 breweries. K-W Oktoberfest – Oct. 6-14, all day. Canada’s greatest Bavarian festival, Kitchener. Visit the Niagara Beer Trail! Here’s a great idea! 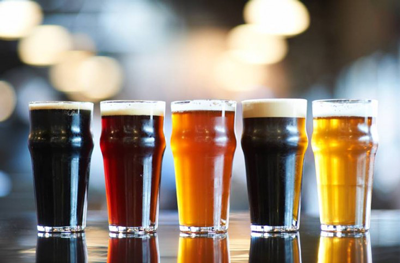 Take the niagara beer trail and be introduced to a wide variety of beer styles that take a new spin on traditional tastes and brewing methods. Each batch of beer is brewed fresh, with minimal and natural ingredients, many of which are produced locally. On tap you will find a wide range of lagers, ales, english bitters, stouts, special seasonal brews, and fruit infused drafts that are one of a kind.